Anyone who has been following my 1.8 project knows that I have had it on track multiple times and want to go down the track toy route with a cage etc. Having a cage in a 5 door would be silly so I ahve spent the past 6 months looking for a 3 door phase 3 diablo GTI6, XSI, or XS. I have been accumulating all the parts to make the track car along the way but havent had anything to fit them to. All the cars I found were either too far away or the sellers were completely illiterate and wouldnt give me any details about the car. In one case I agreed to view and was about to set off to view but thought i had better call and found out the car had sold days before but the seller hadnt bothered to tell me. With FCS looming and with strong cravings to get on track I made the decision to get the 1.8 back on the road which was a great task as it needed the matrix and manifolds changing. A week before FCS and the 1.8 is almost together but I also have finally got what I wanted. 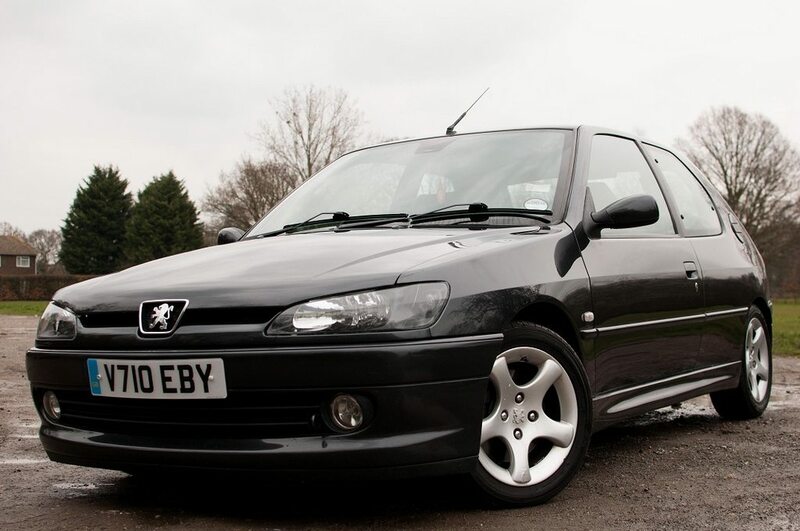 So after emptying my wallet I now have a 1999 306 Rallye. It was for sale for £800 and I knocked a bit off that. Car has a blown core plug but it seems like the seller stopped it in time and the engine seems to be okay. 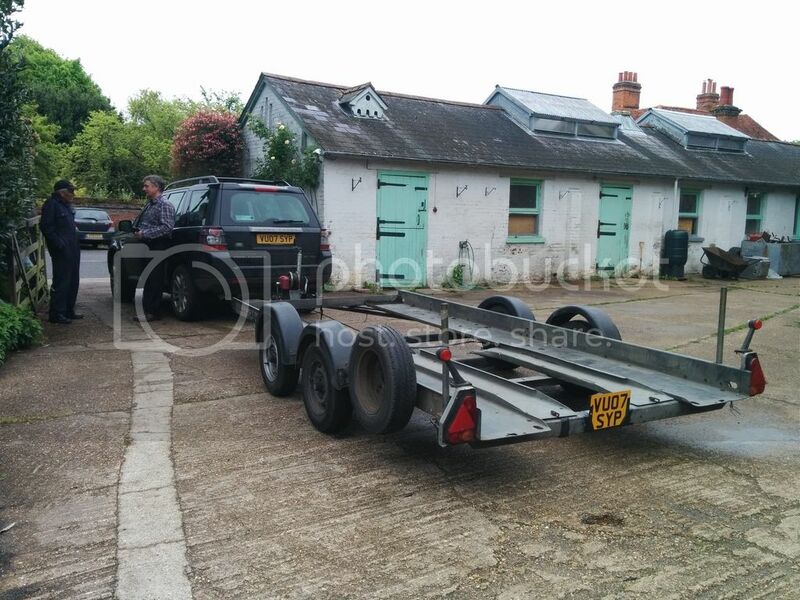 It drove on and off the trailer with no issues so it looks hopefully to save the engine. This is going to be a long term project with the aim of consolidating all my 306 goodies into one car. The estate is being scrapped asap and the 1.8 will follow once I have removed all the goodies at the end of the summer. 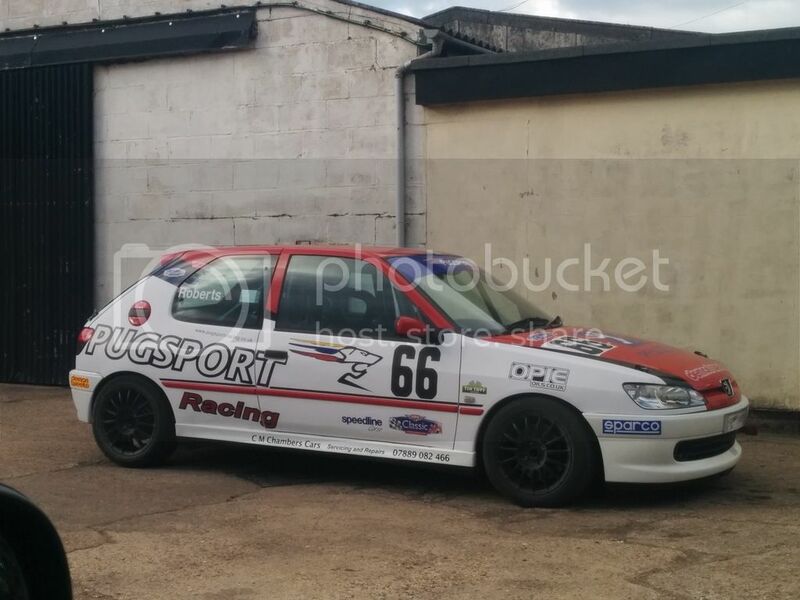 The intention always was to have a track car so its a bit sad that this is going to be stripped but its meant to be a fast light weight version so I feel good that what I am doing is taking the cars purpose to the next level. Car is in overall average condition. Rear beam is badly cambered on the drivers side. Under the car is alright, floor is pushed up in one place but not broken. Planning to strip the car down and paint the shell and underseal etc. Engine runs and is salvageable. If its broken Ill engine swap the 1.8 into it otherwise Ill be bolting the bodies and omex onto this. Interior needs a massive clean out and drivers bolster is ripped. Handbrake cable snapped as I pulled it on. Bonnet has a scratch across it. 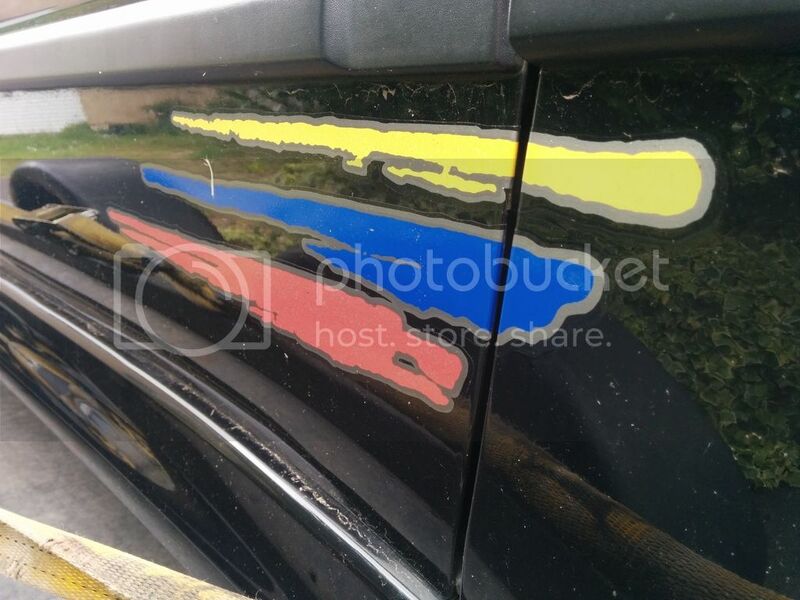 Various dents and paint missing in places but presentable overall. Only part that is of major concern is that part of the bulkhead is rotten. There is a patch of rust above the cross member which I pushed my finger straight through to sound deadening. Essentially I now have all the parts and Im only time, welding, cage and mapping away from a throttlebodied Rallye. 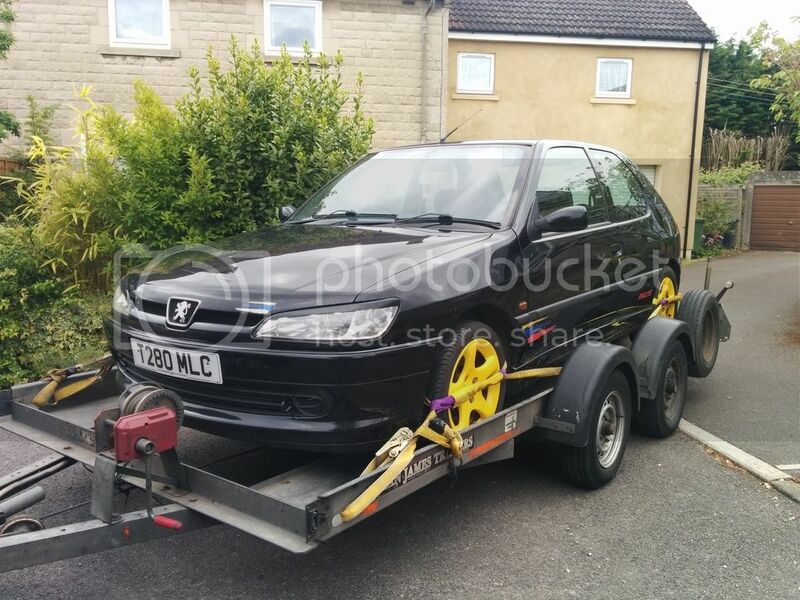 some project there, going to be 'Team Black Rallye' on here. If it's got rust in some unusual places then I'd be checking the "usual" spots asap, underside mainly that I'm sure you'll find once you start cleaning it up, but around the rear bump stops is a rust trap, front box sections by the subframe and the newly discovered weakness under the side skirts. Rusty bulkhead is not a good sign at all. Not heard of one going there. if you fit the 1.8 to that I will hunt you down and poke you in the eye! Don’t drive faster than your guardian angel can fly. (02-06-2015, 12:05 PM)cully Wrote: if you fit the 1.8 to that I will hunt you down and poke you in the eye! Won't put the 1.8 in unless the Gti is goosed. So no 1.8... But the wolf races are alright to put on yeh? Cambelt is far too tight! Axle rebuilds please contact me for your needs. I thought the Rallye was all about lightness? Why keep that heavy OE unit in there when you have the 1.8 going spare? Welcome to the club buddy. If your stripping it can I be the first to vulture come bits and ask for the door cards. No idea what to do with it yet. Itd be nice to keep it original.... although i the whole plan was to have a track car. Itll be good either way. It hasnt sunk in yet that ive finally got a 3 door to mess around with... especially when ive still got so much work to do to the 1.8. If your stripping I like taking things apart I don't have to put back together. f*ck the haters, build the 1.8 as it should of been built and put that in there!! Thanks for the good times guys n gals. I might be back. Who knows. Put the 1.8 in, it's how the rallye should have been anyway, just look at the 205/106 rallyes. So just been to see chambers. Gunna get a slap if I put the 1.8 in it. We had a chat about the car and plans etc. He is able to weld in the cage at a reasonable price and is able to weld the bulkhead for the cost of 3 hours work if the inside of the car is stripped before it gets to him. Apparently its common for the Rallyes to rot on the bulkhead and on the chassis legs but not the GTI6. Paint quality was Carls thought. Looks promising that I can get it all done relatively local at an affordable price. Apparently a lot of Rallyes were company cars. Company car limit used to be around 15k which was how much the Rallye cost. The GTI6 was around 3k more expensive and once speced up was nearing 20k. After 3 years you could pick one with 70k up for around 7k. Got some top tips for fitting core plugs and also track ventilation blowers. Had a closer look at the race 306s and a gti6 with bodies and an OMEX identical to how mine would be setup gets between 180 and 190. Carl already has a omex map for a bodied 6 so Ill be able to pick that up cheap! Also for future reference in the Tin Top cup you cant modify your roll cage. The OMP 6 point cage is the cheapest and although bolt in requires mounts to be welded to the car. It clears the dash and the glovebox can open. Not a 1.8, the 2.0 lump will rev to 9k with the right bits anyway, can't see how you need something revvier. 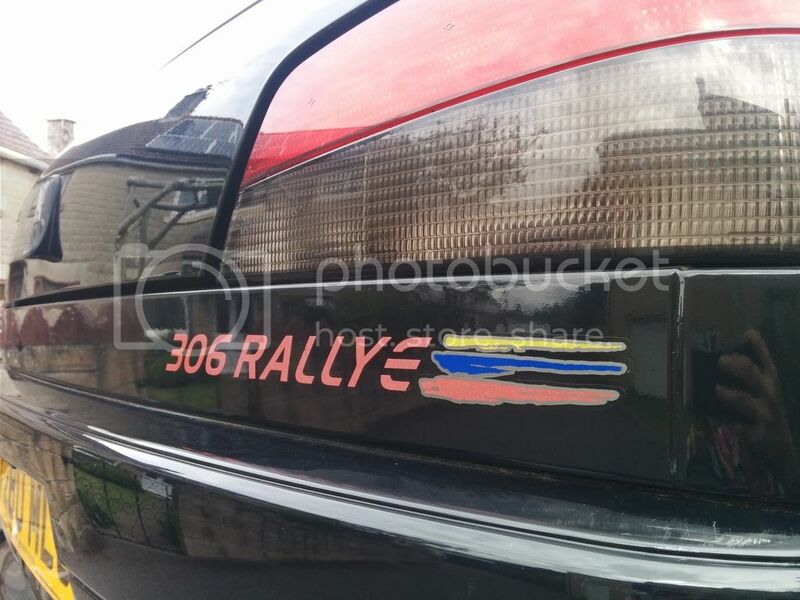 (02-06-2015, 05:40 PM)Poodle Wrote: Put the 1.8 in, it's how the rallye should have been anyway, just look at the 205/106 rallyes. This man speaks sense. Its not all about BHP!! (02-06-2015, 05:49 PM)Eeyore Wrote: So just been to see chambers. Gunna get a slap if I put the 1.8 in it. Damn right. A 1.8 in a Rallye? Next you'll be showing us pictures of Vanessa Feltz in Lycra. Yes, its on that level of wrong! Rallye's need to be cared for, nurtured, kept as pure a Peugeot meant them to be. Yeah, for a Ltd edition car, I'm all about originality. Get a 6 and strip the feck out of it if you want a track slag. A Rallye is a thing of beauty! My cage was a omp me and carl bolted it in quite easily then he welded the extra bar in,just wish I'd had the harness bar put in. So this going to be track legal track car ?? (02-06-2015, 10:44 PM)7057sam Wrote: My cage was a omp me and carl bolted it in quite easily then he welded the extra bar in,just wish I'd had the harness bar put in. Probably not. Imagine it will be super fast road. Id like to get the extra cage bar welded in and the harness points. Wouldnt be tin tops legal then. So your entering the tin tops ?? Carl has a harness bar but not the extra cross bar as the rule only state you need the basic cage so I guess it's somthing they don't legally need to do so they don't. Looking good and welcome to the "exclusive" black Rallye club. This motor be at fcs? (03-06-2015, 04:19 PM)Orta Wrote: Looking good and welcome to the "exclusive" black Rallye club. This motor be at fcs? Yeh for tin tops the omp 6 point is the minimum requirement however you aren't allowed to modify the cage yourself. So you can but a billion point cage... But you can't modify a basic one. Just had a quote for insurance for this. 6000 miles usage on social and commuting. Car valued at 1500 and its £980 to insure. Twice as much as the saab! Will definitely have to see if brentacre, green light or flux live up to their promises. 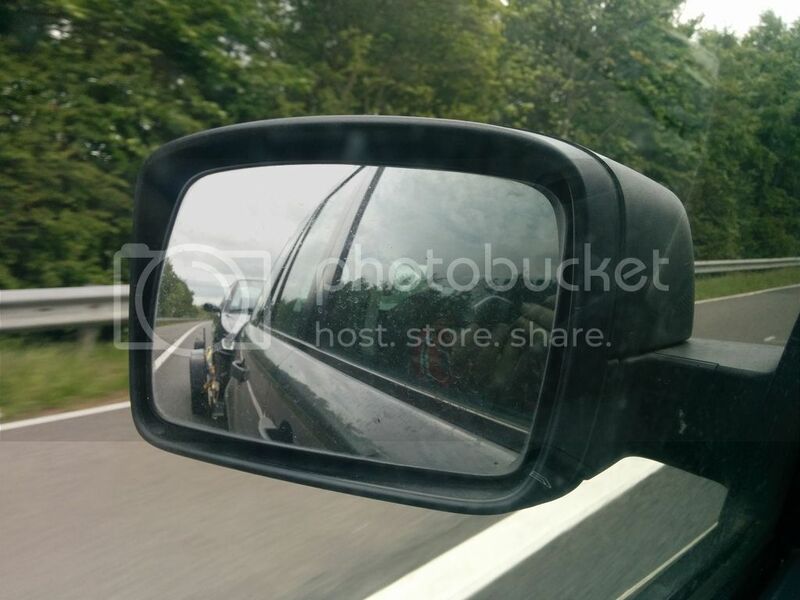 (04-06-2015, 10:23 PM)Eeyore Wrote: Just had a quote for insurance for this. 6000 miles usage on social and commuting. 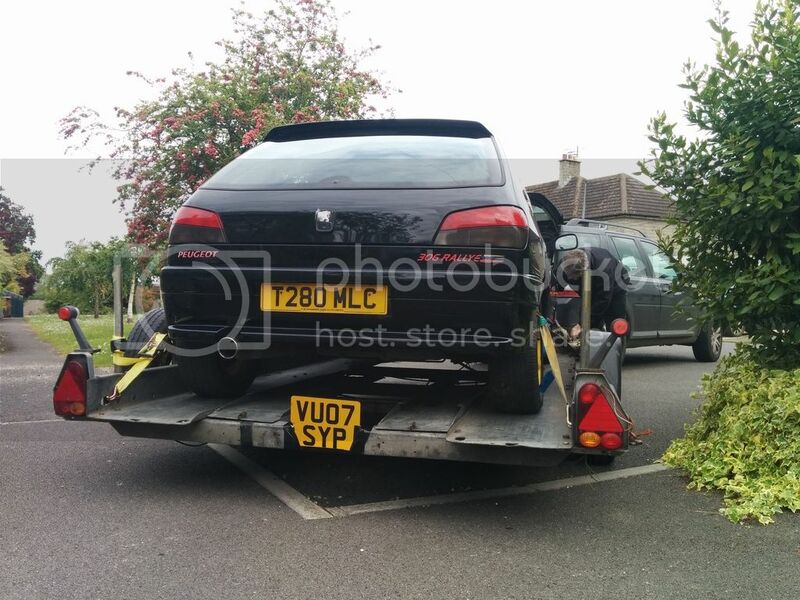 Car valued at 1500 and its £980 to insure. Twice as much as the saab! Will definitely have to see if brentacre, green light or flux live up to their promises. Limit your miles to 5000, declare every modification, no matter how minor. Current time: 25-04-2019, 04:55 PM Powered By MyBB, © 2002-2019 MyBB Group.